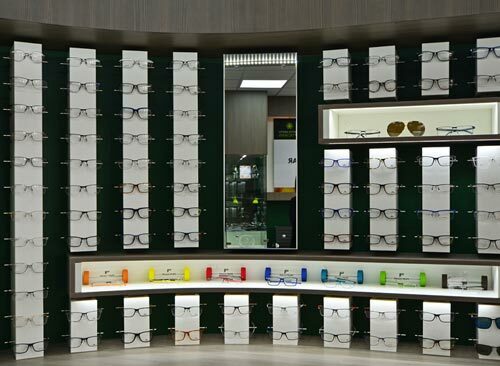 Our range of specialist sports eyewear takes style, fashion and great vision into consideration. At Martin Smith Opticians, we supply specialist eyewear for just about every sporting activity, so that all you have to worry about is where you appear on the results board. If you’re a keen sportsperson you will know how difficult it can be to wear glasses whilst competing. Whatever your level you want to be able to see clearly without damaging your eyes or affecting your performance. That is where Rudy Project Eyewear can help. Rudy Project Eyewear is specifically designed to protect the eyes and enhance the sharpness of your vision, all whilst making you look great. No matter what your chosen sport, you can rest assured Rudy Project Eyewear could be your secret weapon when it comes to improving your performance. Lenses can be tinted to protect from bright light, coated to prevent glare and even made from revolutionary materials making them practically unbreakable. 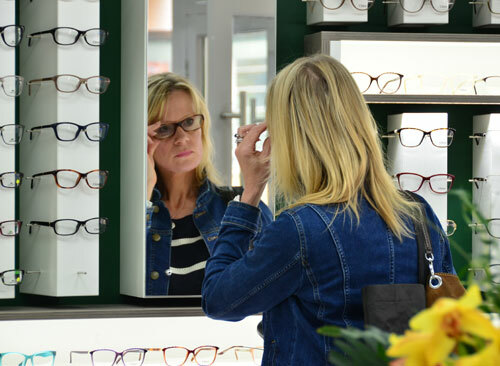 Whether you enjoy skiing or swimming, golfing, cycling or tennis, running or sailing, why not pop into our practice and speak to one of our experienced dispensing opticians who will be able to discuss your options with you? For more information about Rudy Project Eyewear, please visit: www.rudyprojectuk.com. To find out more about the benefits of wearing specialist sports eyewear, or to book an appointment, please contact our friendly team by calling 01522 521100.